Whether you are bored, happy or ecstatic with your desk job, this post will undoubtedly accentuate your comfort at work. Working a 9 to 5 jobs comes with its own set of perks and drawbacks, and a wrong posture is congruent to the latter. As we sit and work for a major portion of the day, it is, by all means, necessary to do it right. An ergonomic and stylish chair along with supporting your back will also add on to the aesthetic and decor value of the office. 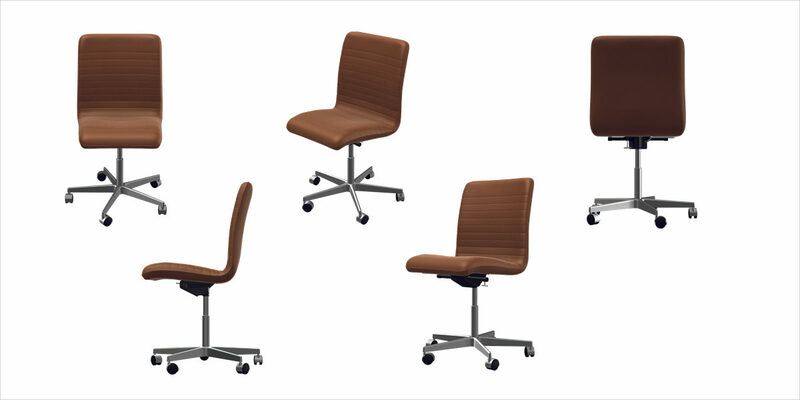 The below mentioned 10 office chairs will ensure that your health doesn’t get affected by your means of living. Designed by Hans J. Wegner, the swivel chair offers exceptional ergonomic support to the sitter with high-quality material and features. Wegner’s chair features a frame made from silver fastened stainless steel which comes with an adjustment mechanism enabling the user to modify the height of the chair. The seat comes in both leather and fabric, with the top rail made from oak, ash, mahogany or cherry. 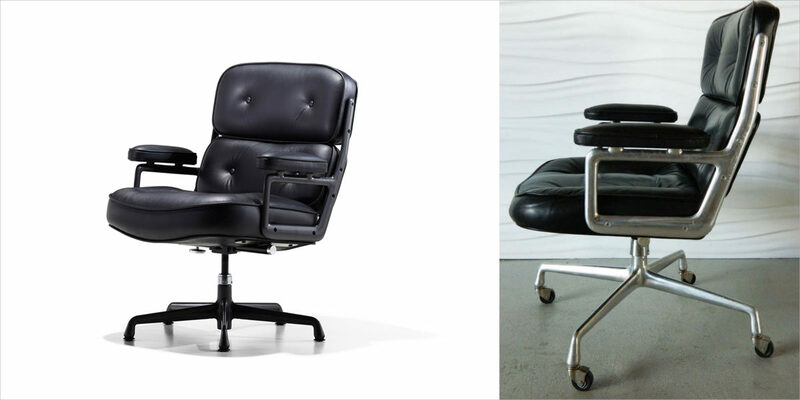 The Eames Executive Work Chair, also known as Time-Life Chair was created in 1960 along with Eames walnut stool for the three luxurious lobbies of the Time-Life Building. The chair is made with finest quality materials that include an aluminium base frame and detailed upholstery-covered buttons and edged details that are common to traditional furniture. 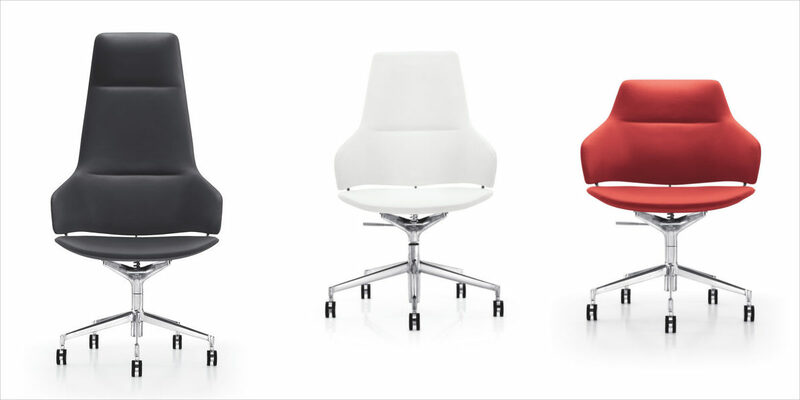 The Aston chair comes in three different back heights including conference, office and direction. All the models come with swivel mechanism and automatic seat adjusting mechanism. The design is delicate and sleek while the structure is sturdy and resistant. With black leather upholstery, the chair is comfortable and functional at the same time. 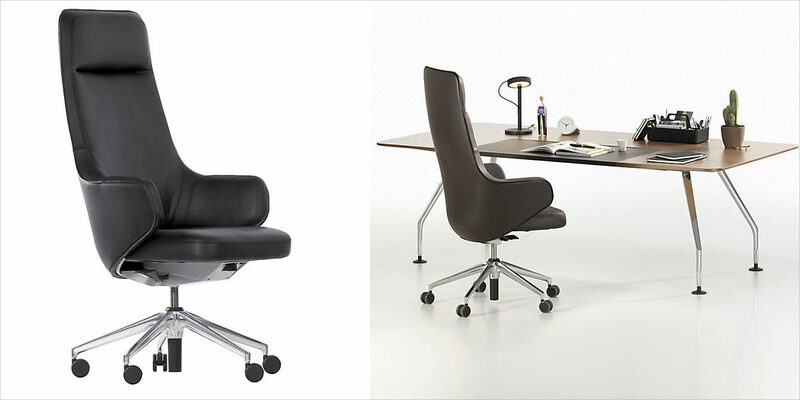 Elegant and sleek, the Colorno Swivel Caster armchair can be a unique and luxe addition to your office space. The chair is crafted of solid burl wood with a rich black upholstery. 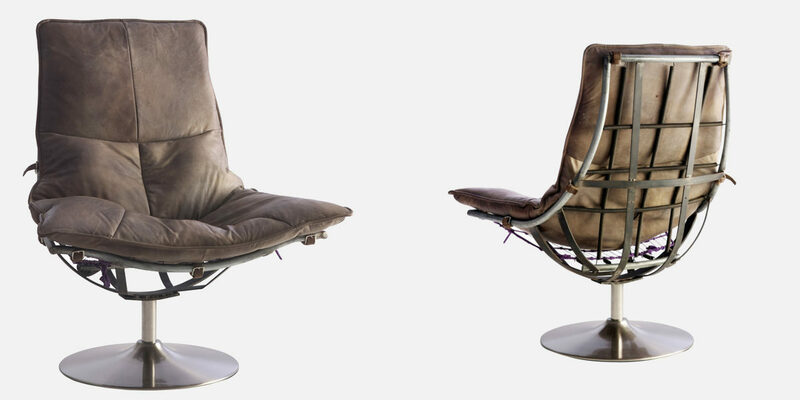 Much more than a typical black office chair, the chair is as magnificent as functional. Each detail of the chair is exquisite and can be definitely enjoyed and appreciated by the future generation of workers. This funky and rustic office chair carries a swivel base leather straps and seamed cushions. If you are someone who loves the antique stuff, this chair is the one for you. The chair can also be a great addition to your industrial loft style collection. 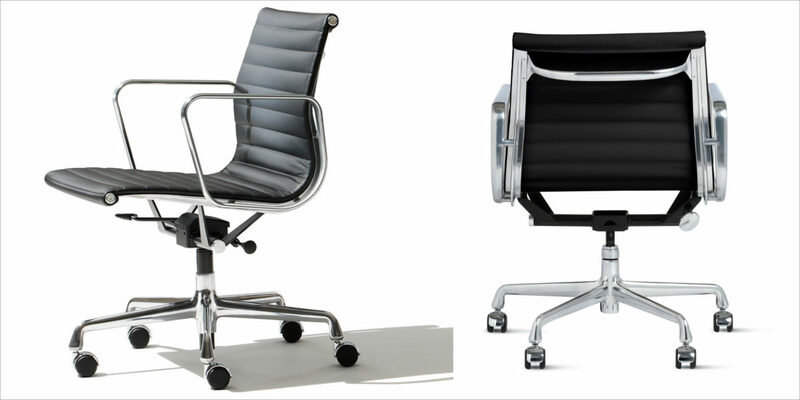 A classic and evergreen design, this management chair includes a leather seat and aluminium frame. Minimally fashioned and intricately detailed, the chair offers the maximum comfort while also keeping the effortless style intact. Created by renowned designer Neils Diffrient, the Freedom Headset Task Chair is comfortable, functional and beautiful. The chair comes with a unique self-adjusting system that uses sitter’s body weight to offer customised reclined support for each individual. 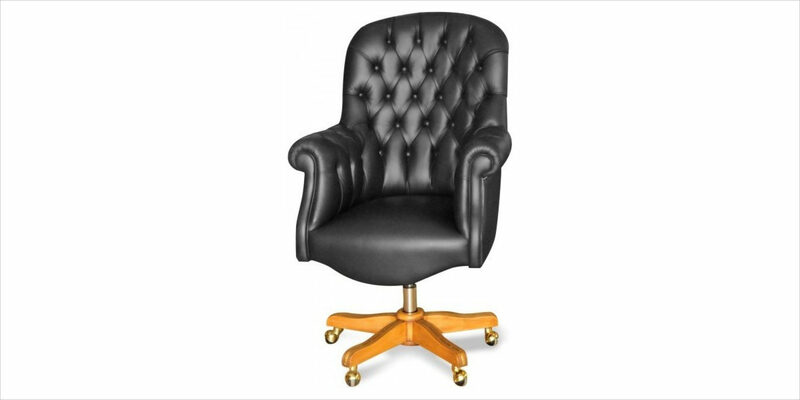 This guest office leather and macassar chair is upholstered with top grade Italian leather. The sculptural and stylised base in macassar ebony with bold bronze brass feet make the look of the chair refined and classic. The chair’s original version was designed for professors at St. Catherine’s College in Oxford. 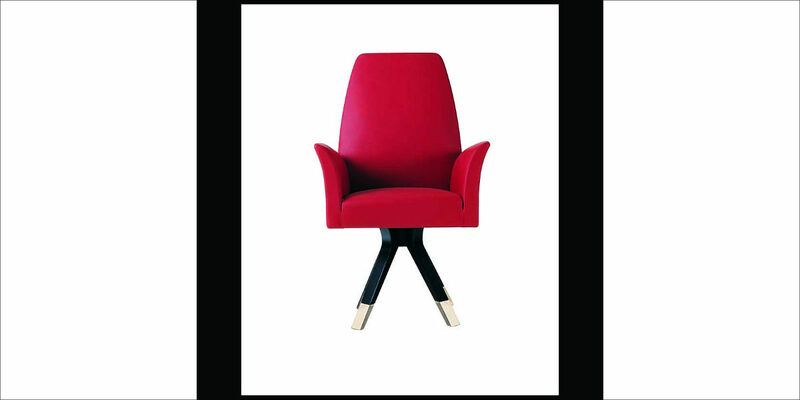 The extra tall back of the chair served as a way of expressing prestige and personal space. This professor’s chair later evolved into Oxford series and Arne Jacobsen’s design is today considered as Jacobsen’s most outstanding work. The high back chair by Vitra combines the comfort of an easy chair and functionality and features of an office swivel chair. With a dynamic seating experience, the chair features weight adjustment of the backrest and provides die-cast aluminium base with double castors. 35% of Vitra chair is made from recycled material and the chair is 75% recyclable when fully separated. As you spend major hours of your day at the workplace, there is nothing wrong in sitting pretty at ease with a comfortable and stylish chair.